Numbers of youth acquiring HIV/STD's are high. Please help us get the message out. SAVE OUR KIDS! 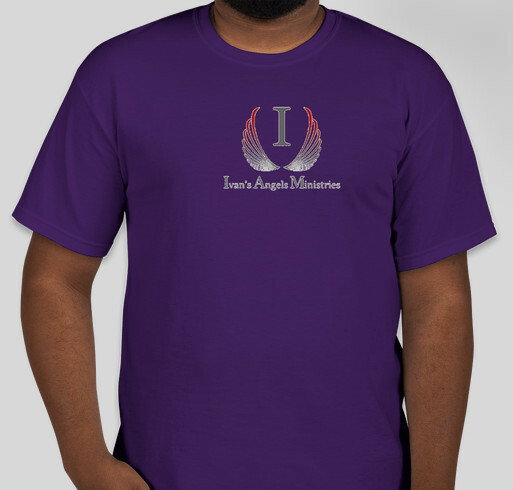 All funds raised will go directly to IVANS ANGELS MINISTRIES . Getting the message out. I didn't know is NOT an option! Many young people are either acquiring or living with STD's and/or HIV. The world is saying it's ok to just be you. Be you, but at least know the facts to be able to make conscious choices concerning your life. For more information about our non-profit organization please go to http://www.theivansangels.org. Share Why You Support "Faith Based Prevention Education"